From joint replacement surgery to complex musculoskeletal trauma, we have the know how and experience to help you get back on your feet. Surgery is no quick fix and is often only the start of the process, it’s having the right rehabilitation and post-operative management that determine how successful the outcome is. Swelling control, scar tissue management, regaining movement, mobility and strength are all vital in getting the most out of your procedure. 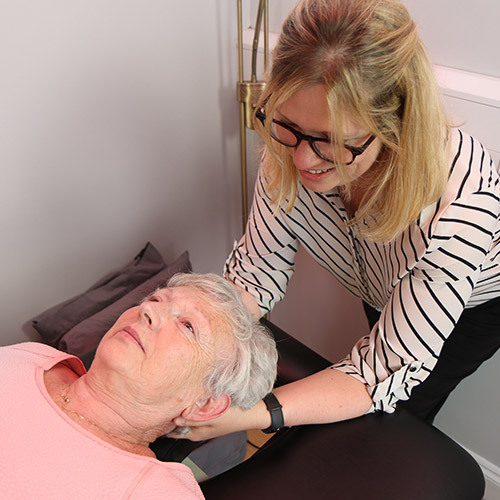 Here at Great Northern Physiotherapy we provide a supportive network to guide you through your post op care and rehabilitation. All of our Physiotherapy team have undertaken specialist training and have held hospital based roles in Surgical Inpatient Wards and Intensive Care, to Elective and Trauma Orthopaedic management. We keep up to date with post surgical protocols and have a specialist rehab suite to allow for complete rehabilitation. In addition, we have access to the latest technology to assist rehabilitation including Neurostimulation and motion sensor biomechnical analysis. 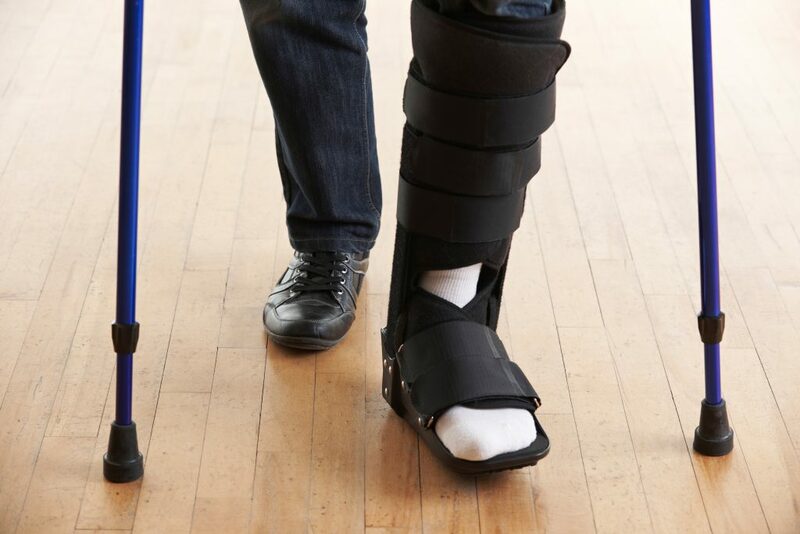 Alternatively, if you are unsure of whether you may benefit from a joint replacement or any other Orthopaedic surgery, our team also have experience in Orthopaedic triage and referral for surgery with strong relationships with local Orthopaedic teams and if needed we can make onward referrals for you.